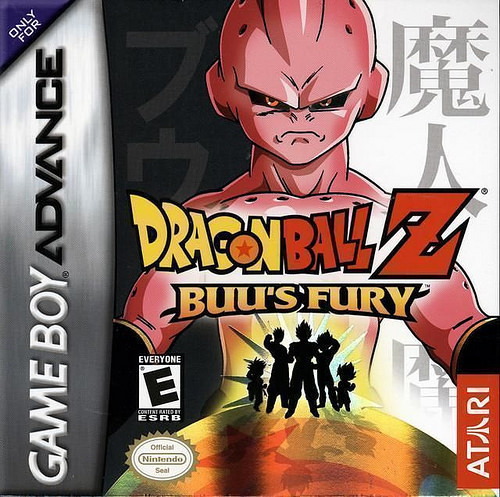 This entry was posted in 8 Star Games, Game Reviews, Games, Reviews and tagged Buu's Fury, DBZ, DBZ Review, Dragon Ball, Dragon Ball Z, Game Boy Advance, Game Review, GBA, Goku, Nintendo, Review, Vegeta, Video Game Review by dreager1. Bookmark the permalink. I remember playing this game as a kid. So many memories. I remember fusing with the characters and enjoying the combat. Back then, I played games on the GameBoy before smartphones showed up. I remember doing that too. I would play all the Dragon Ball Z games and fight the bosses. Buu’s Fury was tons of fun. Too bad I missed out on games like Pokemon Ruby and Sapphire. Awesome review! I enjoyed all three Legacy of Goku games and would adore a Super-themed game in this style! Yes! I mean, the fighting games are great and capture the spirit of the show well. But this was a different adventurous take on the series, and I appreciated that.